You fell in love with our Cherry Salsa and now you will love our Cherry Garden Salsa! This new salsa includes larger chunks of veggies, less sweetness and all natural ingredients. 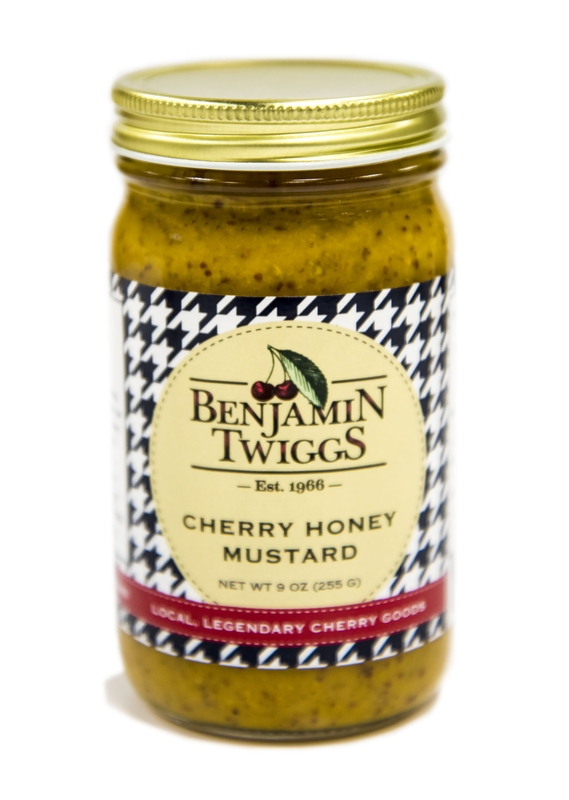 It’s a pure combination where cherries and veggies meet and offer a balanced and vibrant taste. Your taste buds will rejoice you eat chips and salsa, cherry chicken tacos, and top your meatloaf. 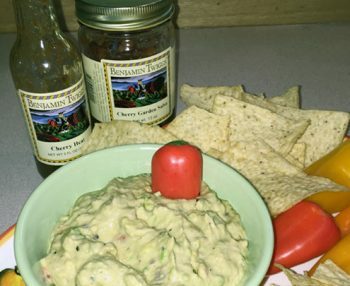 We just can’t get enough of our Cherry Garden Salsa and it has become a common staple in our own kitchens. It’s great as a healthy snack, in the slow cooker over chicken, on burgers and with tacos. 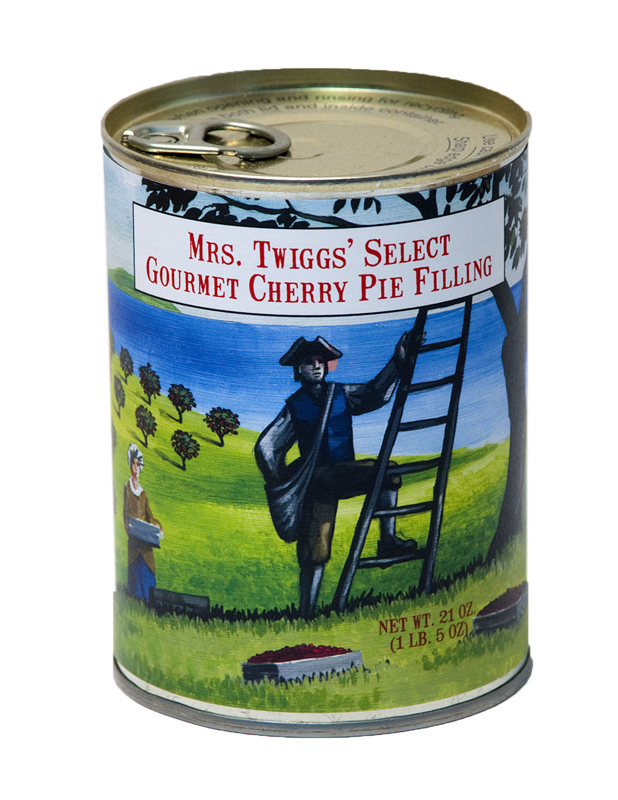 Plus, you can replace any plain salsa with our Cherry Garden Salsa in recipes for a delicious cherry twist. Fresh from the garden and orchard. Our newest gourmet cherry salsa with more veggie taste. Medium heat. 14 ounce jar. Cherry Garden Salsa is gluten free and dairy free.